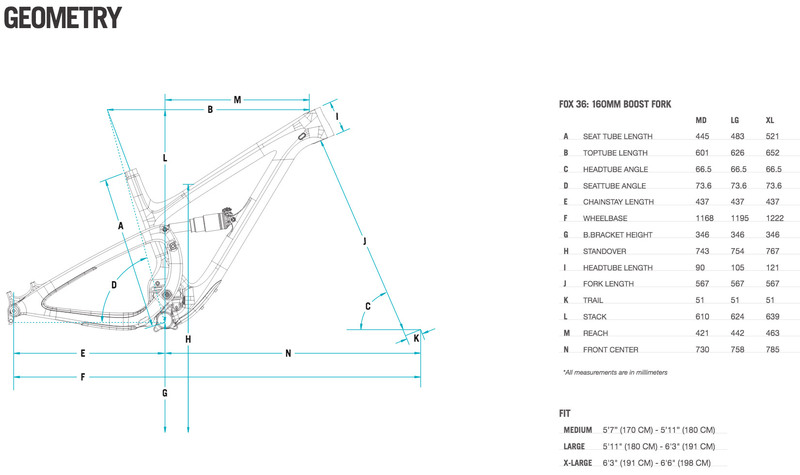 The new Yeti SB5.5c is the long awaited successor to the SB95c (click to enlarge). 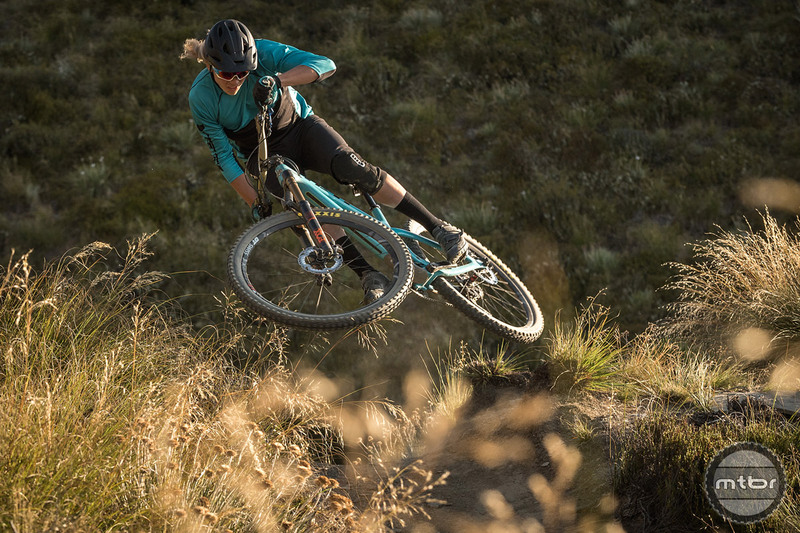 When Yeti first unveiled its next generation Switch Link suspension platform on the SB5C, they quickly followed it up with the heavy hitting SB6C. 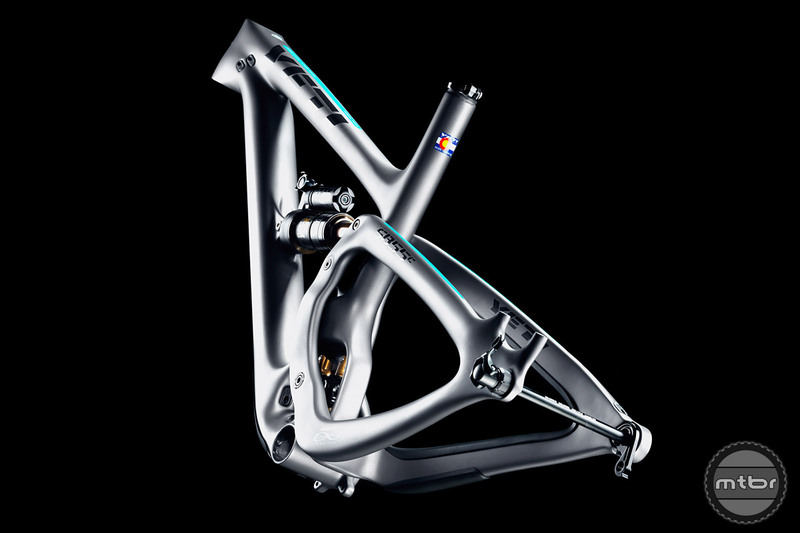 It would take another year before the release of a 29er with the new technology. And that platform, the SB4.5C, was more XC/trail than all mountain. While we called it one of the best new bikes released last year, truth is it didn’t quite fill the SB95 shaped hole in our heart. 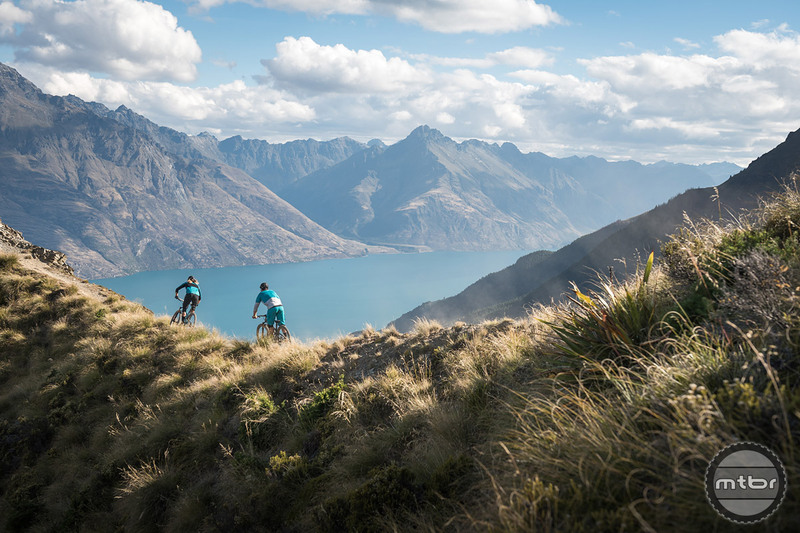 Video: From the tangled sheep paths of the tussock grasslands to purpose-built trails snaking through the sharp mountain peaks, New Zealand ’s varied topography makes for an awe-inspiring mountain bike playground. As good as all three of those Switch Infinity models are, we missed that big wheeled, long travel, do anything, go out and slay bike. 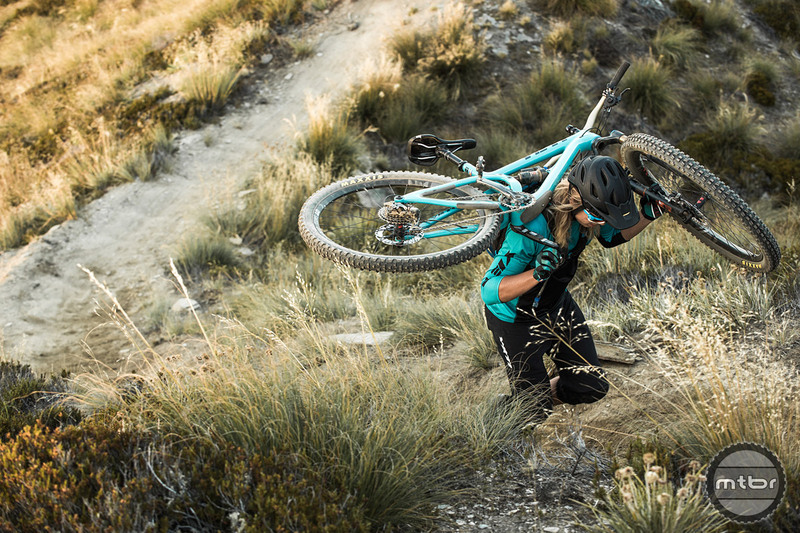 Luckily, they’re back at it again with the new Yeti SB5.5c. 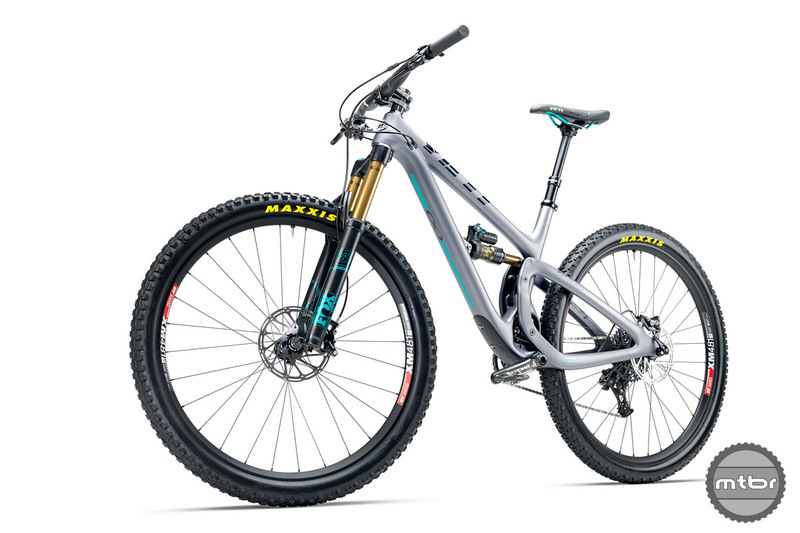 With 140mm of travel out back, a 160mm Fox 36 up front, and that trademark long and low Yeti geometry, this is the real deal. The new SB5.5c is not cheap. Retail for the well-spec’d base level model is $5700 (click to enlarge). 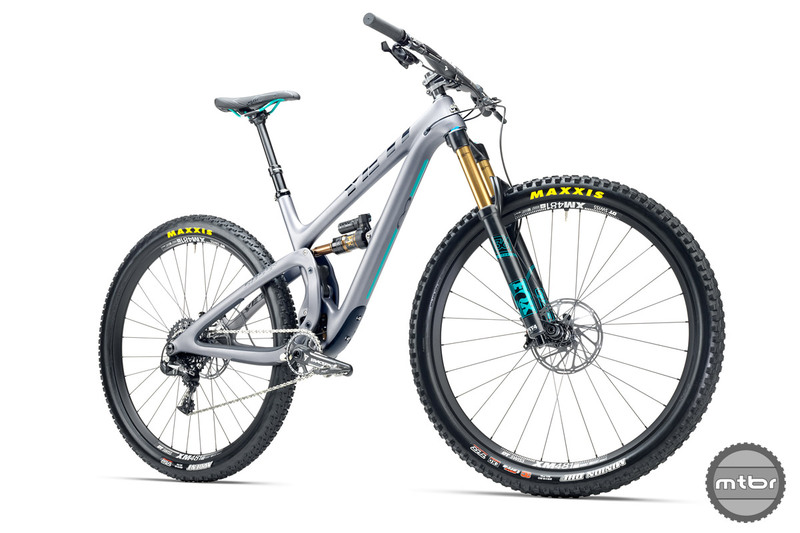 The new bike will be available in three sizes: M, L, and XL, with prices starting at $5700 for Fox Factory suspension, DT Swiss wheels, and a SRAM GX drivetrain with Guide brakes. 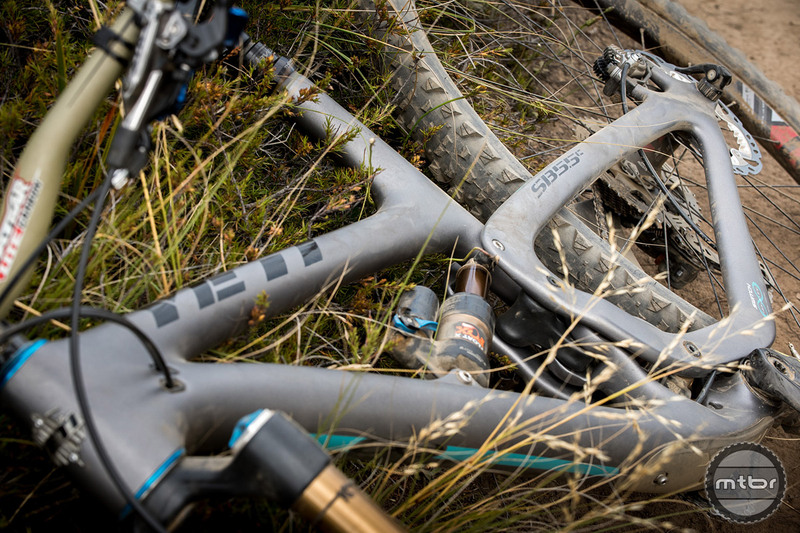 The premiere level build comes with a XTR kit, ENVE wheels, and retails for the mind numbing $10,600. 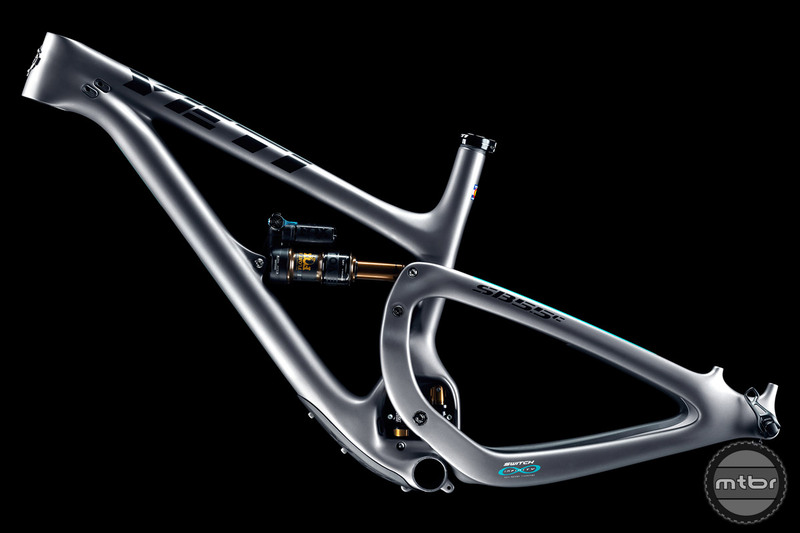 You can also buy a frame only with Fox Float Factory DPS shock. 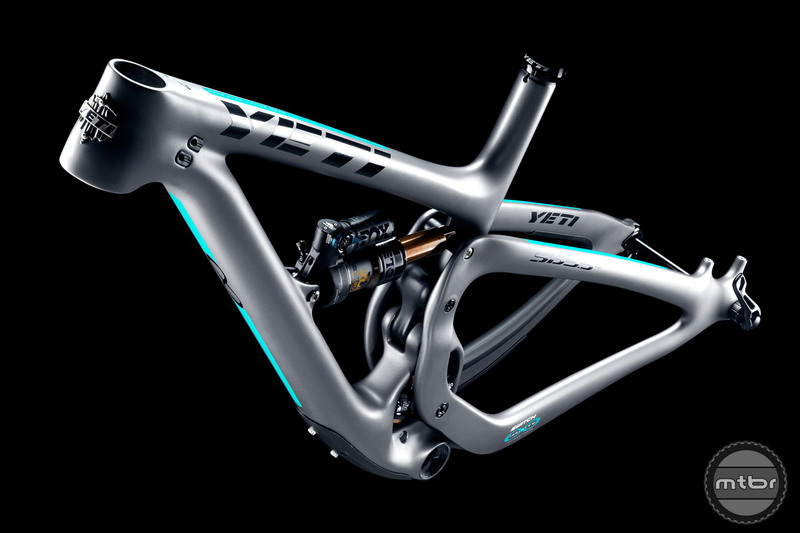 While the press release was sparse on details, we’ll be meeting with the Yeti product team later this week to learn more (click to enlarge). 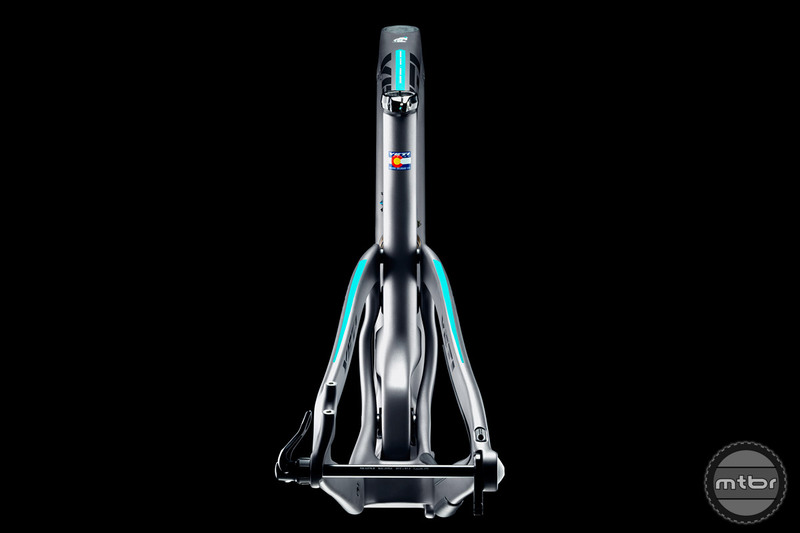 We don’t have any further info on the new bike, but we’re looking forward to learning more later this week at the Sea Otter Classic. Stay tuned. 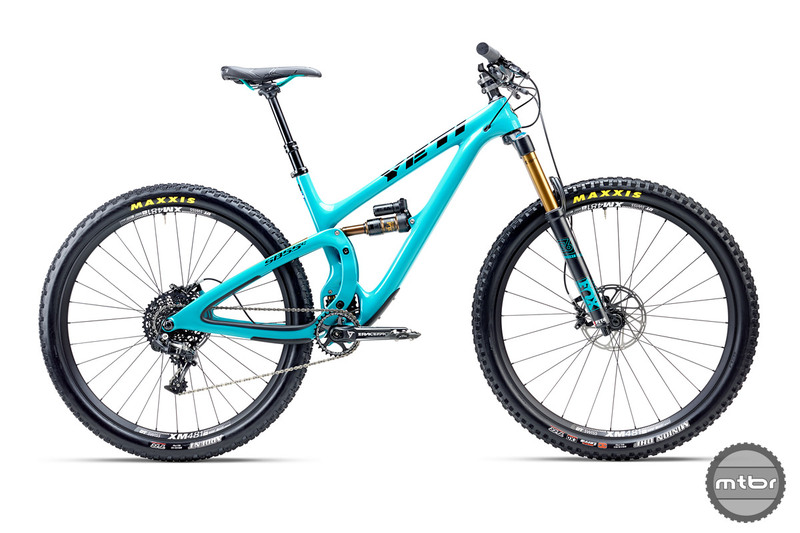 The new Yeti SB5.5c is the long awaited successor to the beloved SB95c. 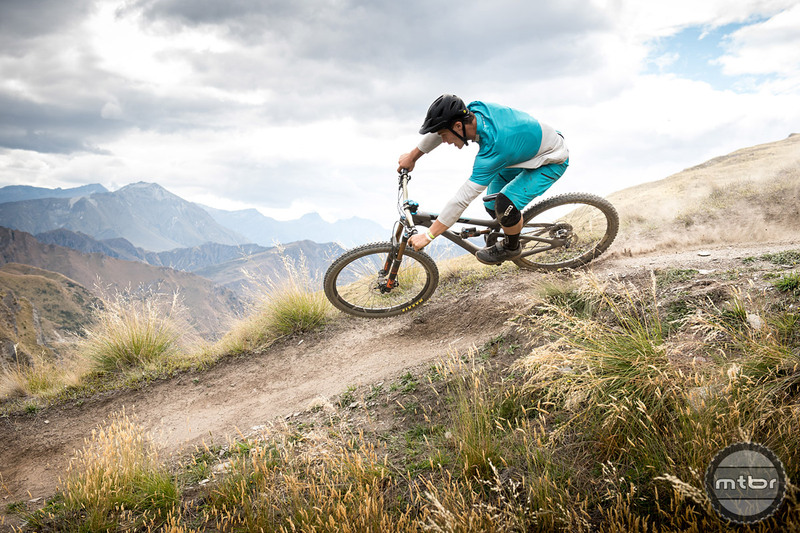 While the press release was sparse on details, we’ll be meeting with the Yeti product team later this week to learn more. The new SB5.5c won’t be cheap. Retail for the well spec’d “base” level model is $5,699. Do you like going fast? These numbers are built for speed. 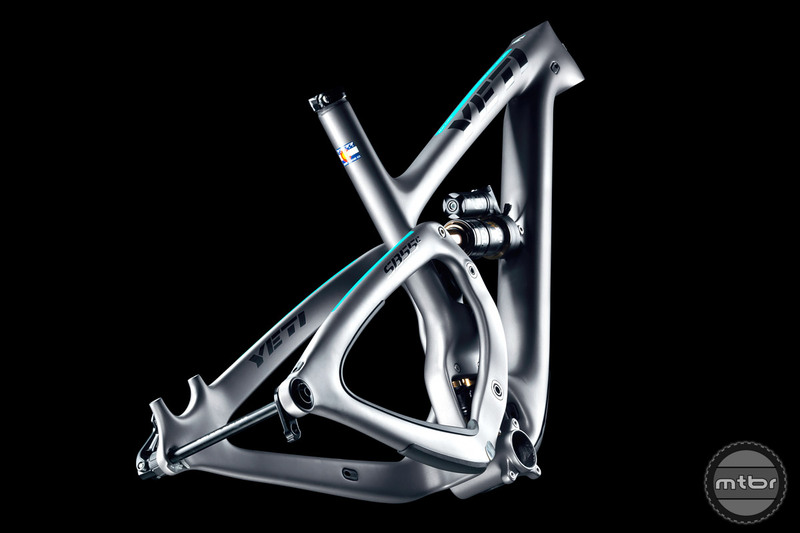 Check out that 66.5 degree head tube angle and 437mm chainstays! For +10K can get two YT and month bike trip to Alps. Why No 27.5+ Options (SC HighTower etc.)? Why Not give your Customers both Wheel/Tire size options? Would buy an Upgrade in a minute, even for my SB5C so I could run a 2.8 Plus tire in the back of it! 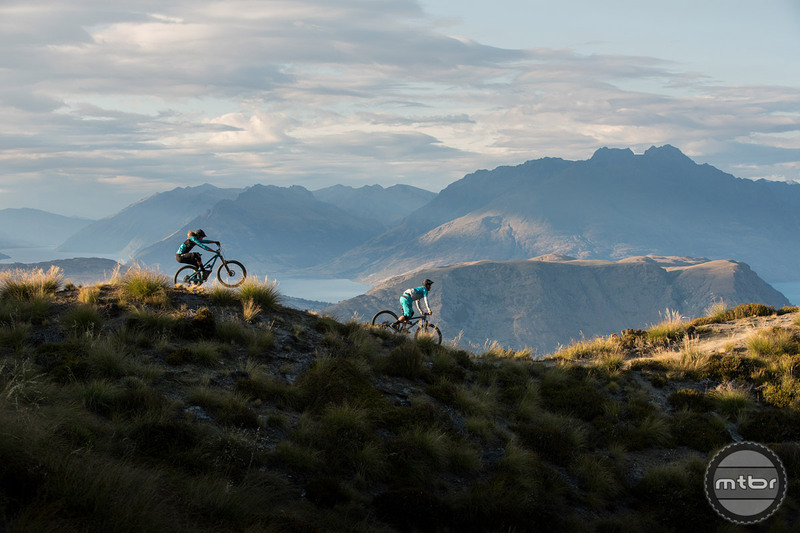 Dear bike companies: If you’re going to market a wagon wheeled bike, promote it on a rocky, rooty, techy trail that would attempt to intrigue us enough to at least contemplate the purchase of your product.